Dnew is a nigerian afro hiphop artist. He has been associated with the likes of mayorkun. 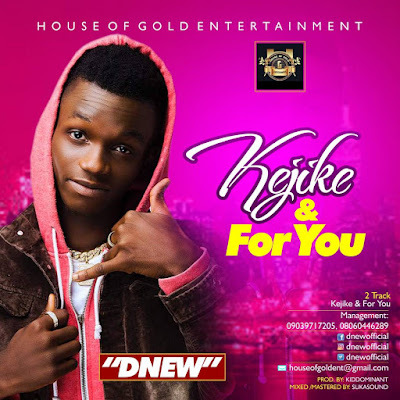 He just drop 2 new dancehall jams titled KEJIKE and For You produced by the Famous award producer kiddominant, mixed and mastered by Suka Sounds.